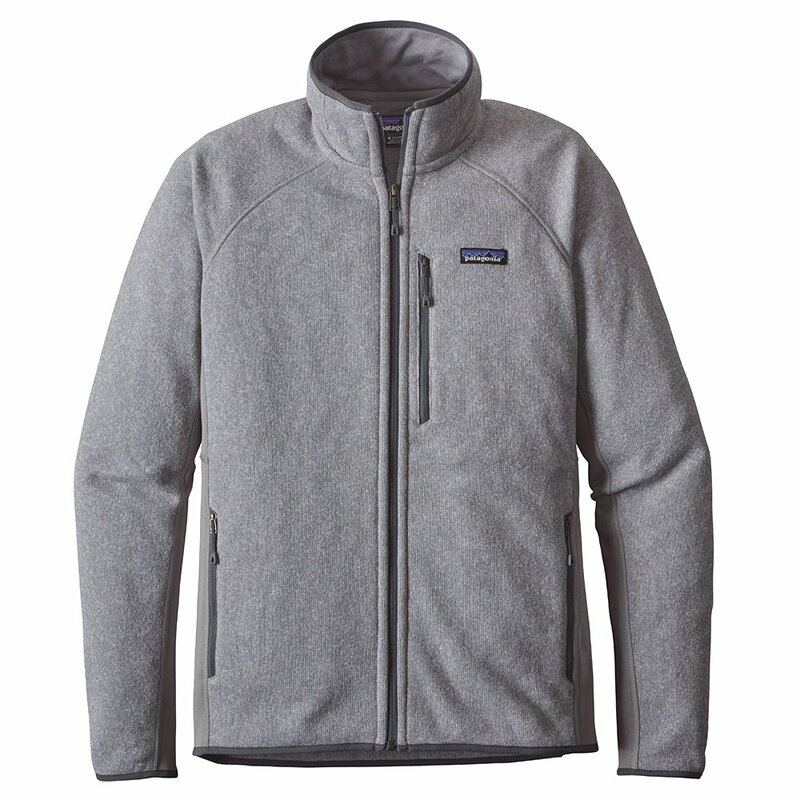 Everyone is always looking to efficiently pack for a ski trip and with the Patagonia Performance Better Sweater Jacket, you can cut out unnecessary wardrobe bloat. Designed for year-round wear, this poly fleece full-zip transitions from snow, to trail, to camp, to town, to ...virtually anywhere. It includes Polartec® Power Stretch® side panels, raglan sleeves and inset underarm panels for more athletic movement, so it won't hold you back no matter what you're doing. Dual handwarmer pockets, snug elastic cuffs and flat seams keep you extra comfy.